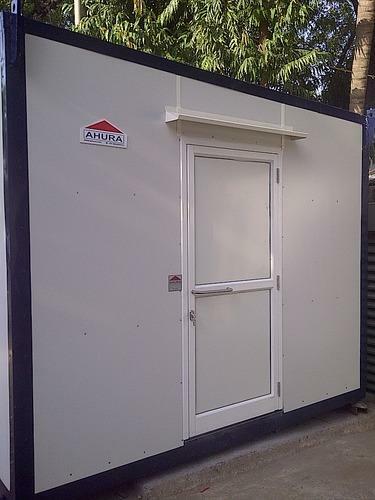 Highly popular Bunk House Portable Toilets are being offered by us at highly reasonable prices. These are facilitated with in-built sewer systems for efficient disposal of wastes. Moreover, these also have the optimum provisions for attachment to existing drainage lines or septic tanks. Apart from this, these have electrical and lighting accessories also. 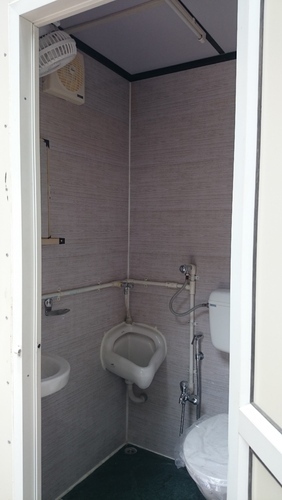 Such portable toilets are useful at project sites, public gatherings, industrial setups and camps. 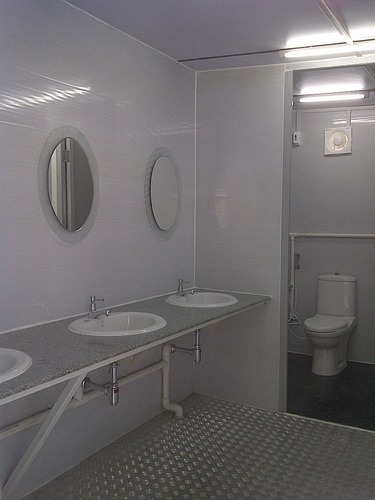 Clients can avail from us a useful range of Portable Toilet Cabins. These have all the necessary electrical and sanitary fittings and can be used instantly. Moreover, these are provided with in-built sewerage mechanisms that can be easily connected to external drainage systems. Our range is available at highly affordable prices. 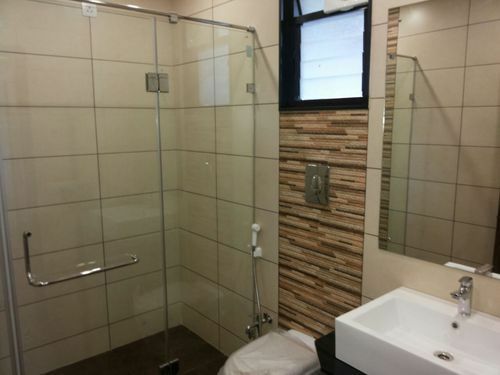 A convenient range of Toilet and Bathrooms Bunk Houses is being offered by us at market leading prices. These are easy to transport and do not require the application of heavy material handling equipment. Furthermore, these are provided with requisite facilities for connection to a water tank or water supply. These toilets may be found in farm houses, public gatherings, gardens, tent houses and other sites. We are engaged in offering a reliable range of Reliable Modular Toilets. These are ideal for usage at on-going construction sites, restaurants and camp-sites. Our range of modular toilets is manufactured using optimum grade material and further finished to enhance corrosion resistance. Moreover, these can be installed and removed from any site with maximum ease.